We're sure that as soon as you became aware that you have rats or if you even suspect that you have rats that you want to know how to get rid of rats at home. It's gross when your cat brings you a rat as a present or you find rat droppings among your things. Another problem is that if they die and are left in your home, the smell as is horrible. Rats also gnaw on just about anything they can find so that they can shorten their teeth which never stop growing. You may see gnaw marks in wood, holes in your clothing, chunks chewed out of your boxes or stacks of paper or even drywall. Rats reproduce prolifically. It takes less than a month for the baby rats (known as pups or kittens) to be born and over the course of a year, a female rat can have 2000 of them. You will soon have a massive problem on your hands if you don't get rid of the rats. Typically, a nest has about 5 rats, so if you have many nests, it may be best to call in the experts to remove them if you struggle to get rid of them. Though not all rats carry diseases like leptospirosis, salmonellosis, and rat-bite fever, some do. Because rats like to eat your food and roam around the kitchen at night, they will contaminate surfaces and any food that they come into contact with. 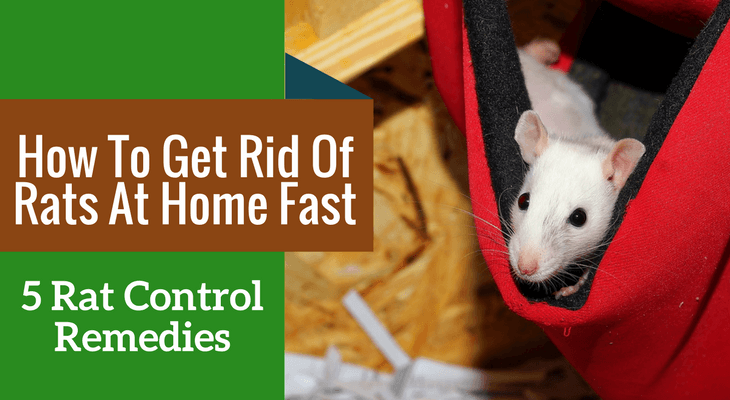 Read on to find out what deters rats and how to prevent rats from invading your home again. While you may be tempted to get some rat poison right away, bear in mind that those poisons are not only harmful to rats but to humans and pets too. Here are some natural ways to get rid of rats. Using rat deterrents do work, but rats are crafty creatures. You want to make sure that you get rid of entry points to your home and make both your home and yard less attractive to the rats and prevent more from entering your home. Seal all holes. Rats can squeeze through spaces as small as ¾ of an inch. Use metal plates or strong metal wire or mesh to cover the holes around pipes and vents. Steel wool will also work. You will also need to block airflow, so fill the holes with caulk or concrete in addition to using the mesh. Keep your home neat. Stacks of papers or clothes, boxes lying around, food left out, and crumbs are all things that attract rats. Fix leaks and clean up spills as rats are also be attracted to water. Keep your garden neat. Long grass, piles of wood or bricks, and garbage will attract rats to your garden. Tip: Rats can climb up pipes and even rough walls. Install window screens and make sure they can't get through your chimney. How to drive away rats? Predators. If the rats are inside your home, it can be a struggle to get rid of them only using a predator since rats are good at hiding and sneaking around, but they can still get caught, and if they are outside, predators are definitely the way to go. Cats and owls are natural predators when it comes to rats and will kill them effectively. Some dogs will also enjoy chasing rats. Tip: Use cat litter in areas the rats frequent inside and out. 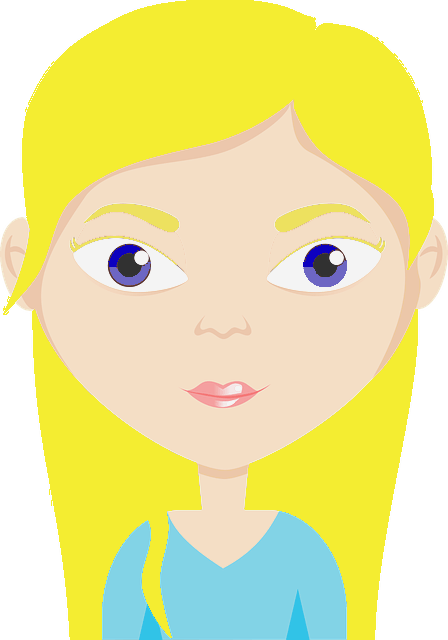 Not keen on using cat litter in your home? Try owl feathers. If you have an owl in the vicinity, picking up the feathers and leaving them near the rat nests and other popular rat spots. Just be aware that picking up feathers or killing birds may be illegal in your state, and not all the people who sell feathers are doing so legally. Traps are another effective method. There are snap traps and electric traps that will kill rats but if you prefer not to kill the rats, live traps can be used to catch them and you can then relocate the rats far from your home. You can use dried fruit, peanuts, dried meat, peanut butter, and cheese as bait to catch the rats. If your rats are able to remove the softer baits without getting caught by the traps, try the harder baits instead. Put the traps in your attic, your basement, under the fridge, under the couch, and along the walls. Just be sure to keep them out of reach of your children and pets. Tip: Make sure that the traps are meant for rats, mice traps are too small. Garlic and onions are pungent smells that keep rats away. You can sprinkle the flakes, powder, or put pieces of garlic or onions in the rat hotspots. You can also make a spray by chopping up about a tablespoon amount of garlic and/or onion and add hot water. Let it cool down, add a teaspoon of oil, and then pour the mixture into a spray bottle and spray it in areas the rats frequent. Hot peppers are very pungent and can cause the rats to struggle to breathe. Sprinkle the flakes or powder in all their hotspots, or you can make a spray the same way you would the garlic spray or make a pepper/garlic combo spray. Tip: Put pepper flakes or powder into the birdseed or feed if you have birds. This will not harm the birds, but keep the rats out of the bird food. Dip cotton balls in the oil and put them in strategic places. Mix some essential oil with diatomaceous earth (DE). It's highly absorbent and holds the scent longer than the cotton balls. Make a spray using 20-30 drops of essential oil mixed with water or even alcohol in a spray bottle. Tip: Plant peppermint plants along the walls of your home to repel the rats. If you have a mouse problem you'll find excellent tips here. If you have any more questions about how to repel rats naturally, let us know.